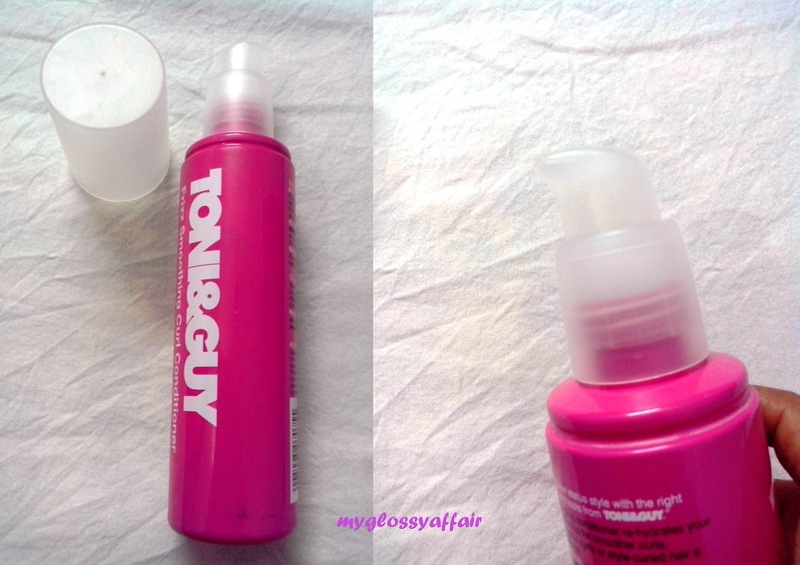 Tony and Guy products are reputed for curly hair and hence, I definitely wanted to try the range. These are costly for sure. So, I went for conditioner only. It costed me Rs. 675 for 250ml. Helps to smooth dry, damaged cuticles whilst aiding the retention of lost moisture. Designed as a selective conditioner to seek out damage and provides conditioning only where needed. Eases out frizz with static control. Leaves the hair detangled, shiny and manageable. Heavier conditioner designed for normal to dry hair. Leaves the hair detangled, shiny and manageable. Helps to smooth cuticles to combat frizz. Use the conditioner after shampooing. Apply small amount of conditioner to palms of your hands and massage thoroughly into the hair. Leave for 3-5 minutes and rinse complete. 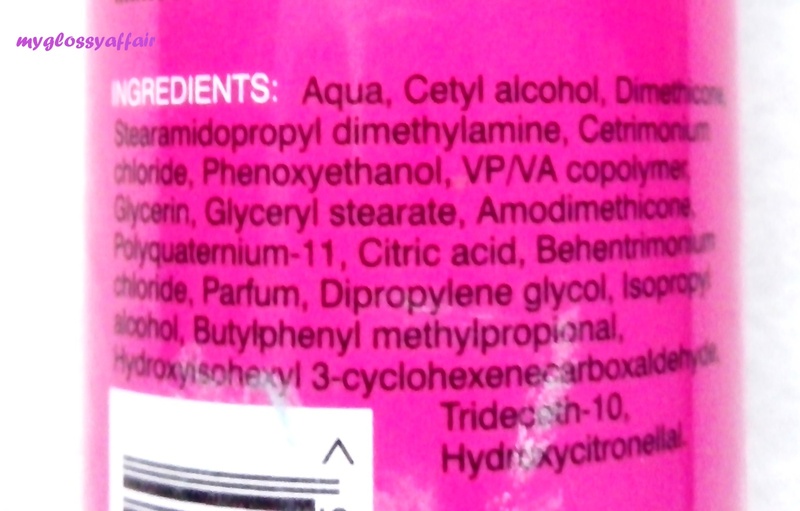 The conditioner comes in a bright pink bottle with a pump dispenser. I like the bottle and its dispenser. Very little product comes out of dispenser that minimizes wastage of product. For sure, I can take as many pumps as I want. I normally take 5-6 presses of the pump at the least. This conditioner has a very clean scent which doesn’t overpower. It leaves my hair smooth and well moisturized. Curls are more neat and tidy. I am finding it good for my curly manes. Seeing the cost, the product is ok. I am satisfied with this conditioner. The hair are not completely frizz free after using this but frizziness is reduced to an extent and that satisfies me as I haven’t found even one conditioner till date that eliminates frizz so why blame this one or any conditioner. Overall, I find it good for my curls. Leaves curls neat and tidy and in shape. Soft, shiny and smooth hair. Reduces frizziness to a good extent. Does detangling if applied in right quantity. 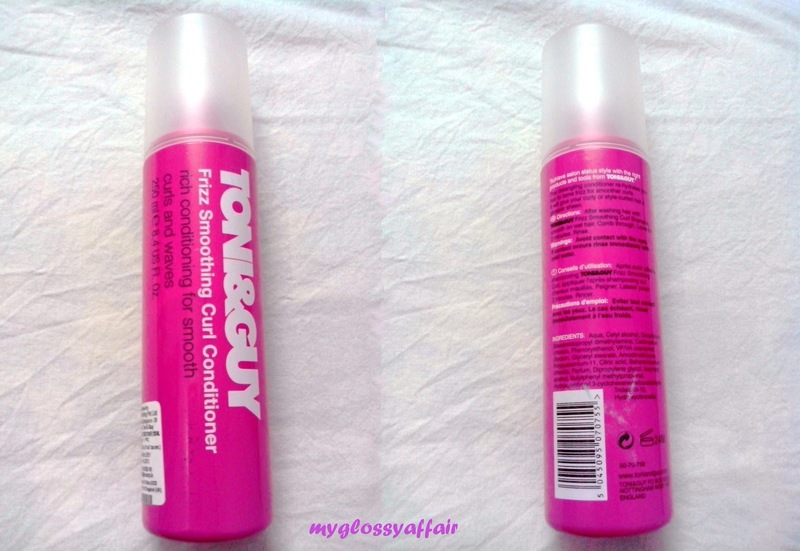 Overall, it is a good conditioner for curly hair. This is not my HG conditioner. Till date, I love Wella SP Mask the most and second to that my favourite Matrix Biolage Conditioner for chemically treated hair type.